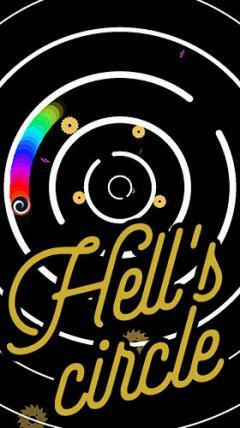 Hell's circle: Addictive tap tap arcade - control a character moving along the circles. 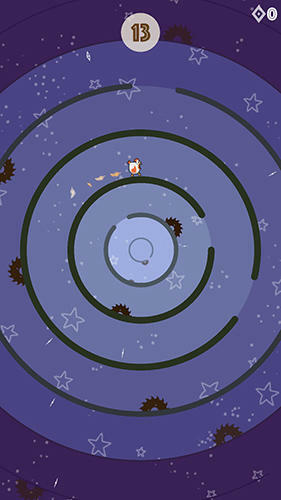 Jump from one circle to another and try to reach the center. 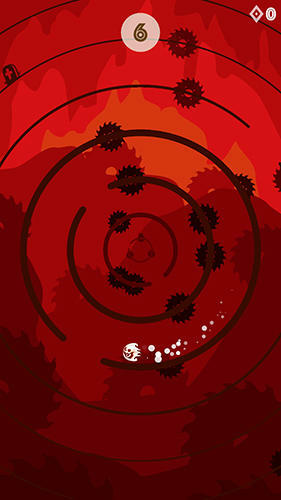 Trust the speed of your reaction and attentiveness in this Android game. There are many circles on the screen, each next one is smaller than the previous. There are gaps in the circles and you can move towards the center through those gaps. However, there are dangers moving along the circles, for example, sharp circular saws. 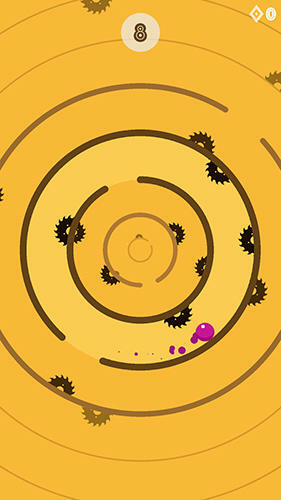 You must tap the screen in the right moment to make the character jump on the circles and get every time deeper.